The Asus ZenFone 3 Deluxe and ZenFone 3 Ultraboth the smartphone were launched back in August, and there was no details about its availability in India then, but now both the Asus ZenFone 3 Deluxe and ZenFone 3 Ultra smartphones are finally available in India. In India, both smartphones will be available at a starting price of Rs. 49,999 and they will be available through offline and online retail stores across the country. The Asus ZenFone 3 Ultra (ZU680KL) features a 6.8-inch full-HD display, and is powered by octa-core Qualcomm Snapdragon 652 processor coupled with 4GB of RAM. It comes with 64GB of inbuilt storage and can be expanded via microSD card (up to 128GB). The smartphone comes with a 23-megapixel primary camera on the rear and an 8-megapixel camera on the front. It houses a 4600mAh non-removable battery. Asus ZenFone 3 Ultra will be available in Glacier Silver and Titanium Grey colour options. The Asus ZenFone 3 Deluxe (ZS570KL), comes with a 5.7-inch 1080p Super AMOLED display and it’s powered by a quad-core Qualcomm Snapdragon 820 processor and coupled with 6GB of RAM. The smartphone comes with 64GB of internal storage and can be expanded via microSD card (up to 256GB). The Asus ZenFone 3 Deluxe (ZS570KL) sports a 23-megapixel rear camera and an 8-megapixel camera at the front. The smartphone houses a 3000mAh battery. 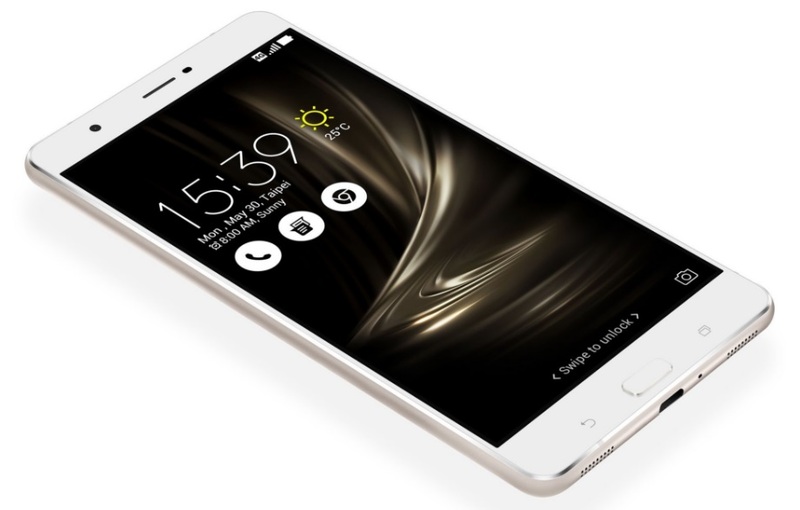 The company has also launched a Special Edition ZenFone 3 with a Snapdragon 821 SoC and 256GB of inbuilt storage. The Special Edition ZenFone 3 has been priced at Rs. 62,999, and all other specifications remain the same as the Snapdragon 820 variant. The ZenFone 3 Deluxe (ZS570KL) is available in Sand Gold and Glacier Silver colour variants.